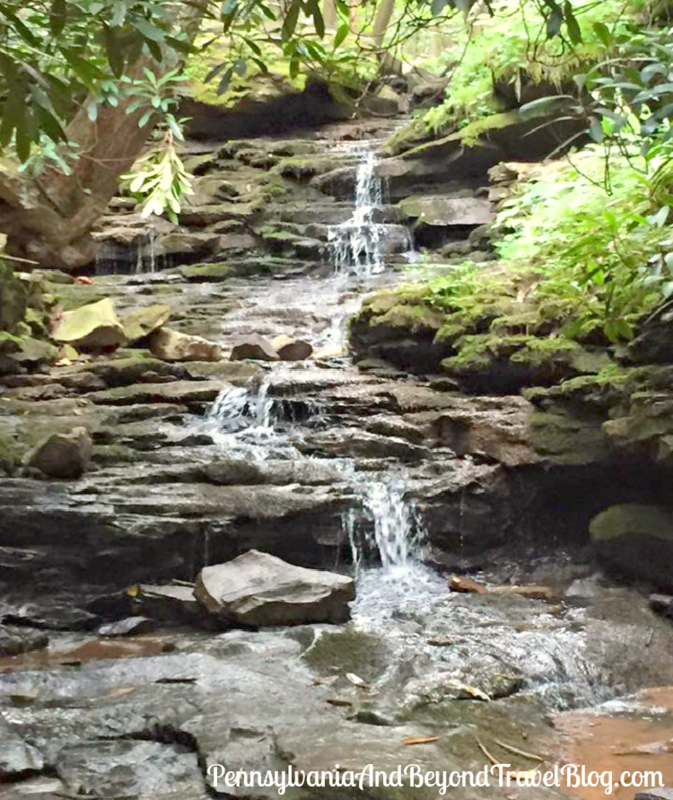 Looking for a fun family-friendly or romantic weekend getaway right here in beautiful Pennsylvania? 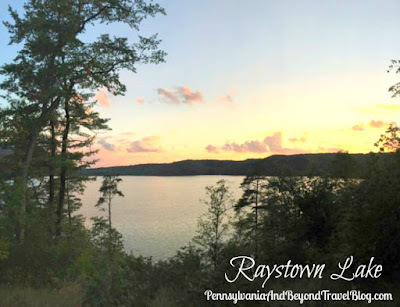 If so, you'll want to check out Raystown Lake in Huntingdon County, Pennsylvania. It's the state's largest man-made lake and thousand's of people flock to it every year for recreational fun. The 8,300 acres lake offers up boating, swimming, fishing, jet skiing, scuba diving and other water sports and activities. The deepest point of the lake is located right by the dam at a depth of 190 feet. In the area around you'll find hundreds of summer homes, cottages, cabins and camp sites. The entire area is comprised of 29,000 acres with public access areas, boat launches, picnic sites, public and private beaches, hiking trails, biking trails, campgrounds, marina concession stands, small eateries, locally-owned shops, etc. If you plan on staying overnight, you'll find hotels, motels, bed & breakfast inns, cottages, houseboats, campgrounds and guest houses that offer up lodging to guests and travelers. When we're visiting the area for a romantic weekend getaway...we like to stay at a bed & breakfast. When we're bringing along our grandchildren for a weekend of fun...we reserve a spot at a local campground. We enjoy being outside in the great outdoors and our entire family enjoys hiking, walking and backpacking. At Raystown Lake you'll discover several marked hiking trails that are fairly easy to hike, while other trails are for the more experienced, and physically-fit hiker. 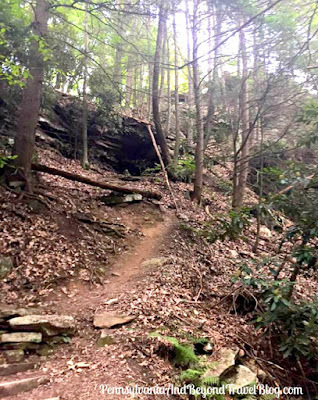 When hiking, you always want to prepare for your hike properly and take along the necessary items. 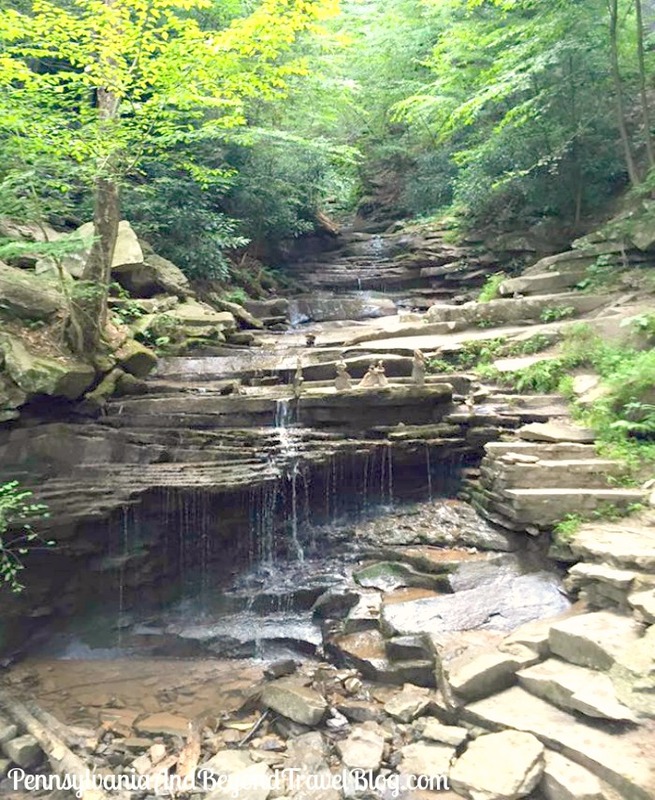 If you're a big fan of waterfalls, you'll find several of them here! Our grandchildren enjoy coming along with us from time to time and they enjoy playing on the beach and in the water. The beaches are quite nice...sandy and fairly clean. On the beaches that we visit, there are no lifeguards, which means they're unprotected beaches. You're permitted to bring along swim rings, floaties, swim-vests, sand toys and other items. Parents...please watch your children! Some beaches have public restrooms and concession stands, while other's do not. We prefer to bring along our own picnic-style lunch, along with beverages in a cooler for all of us to enjoy. Please keep the beaches clean and always clean-up before you leave. If you plan on having a family picnic, you'll want to arrive early in the morning to reserve your spot. During the busy summer season, those spots get taken early in the day. Some picnic areas are handicap accessible and you can find that particular information right on their website. 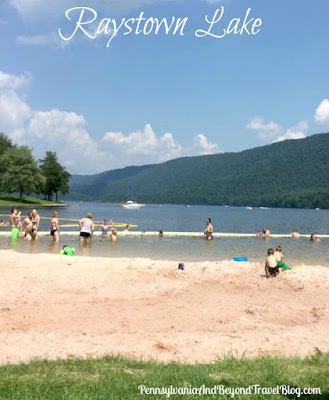 There is something always going on at Raystown Lake in Huntingdon County, Pennsylvania. You can learn more about it by visiting their official website online. 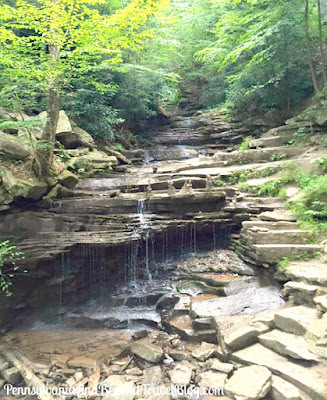 It's a really nice place to visit, especially if you enjoy being outside in nature and doing outdoor activities.